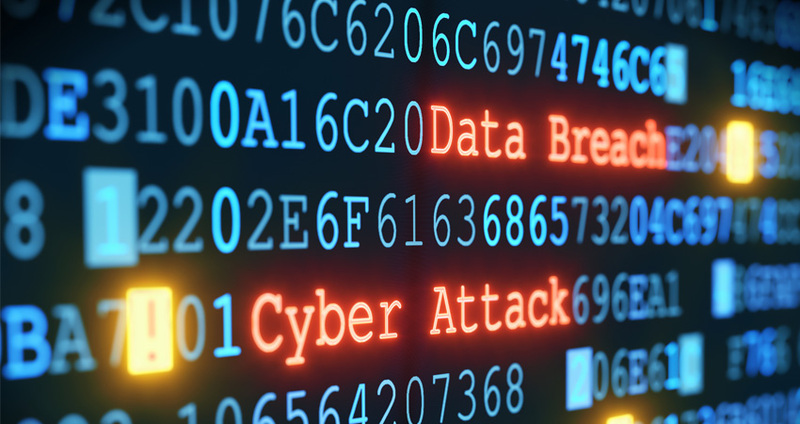 Many major data breaches have been revealed in the last two years. In the worst breach of 2017 the personal data, including Social Security numbers, of 143 million people was stolen from Equifax, the credit reporting agency. And in 2017 the enormous scope of the Yahoo hack was also revealed. Looking back at 2016, the hack of the Democratic National Committee was the most high-profile, but there were other breaches that exposed the personal information of millions. Get a sense of the scale of recent hacking with this interactive graphic featuring links to detailed information about each incident. World’s Biggest Data Breaches, frequently updated interactive website of breaches greater than 30,000 records. Use the resources below and see if your personal information may have been exposed. Follow the recommendations in these articles to help protect your data, and the NYU network. For additional information, please see the NYU IT Security News and Alerts. While you’re there, be sure to sign up to receive email notifications.